… which leads to a range of possibilities! 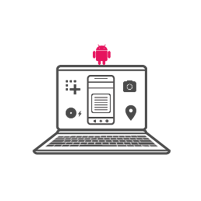 Genymotion allows you to kiosk Android virtual devices with the configuration you want and embed it on your website. 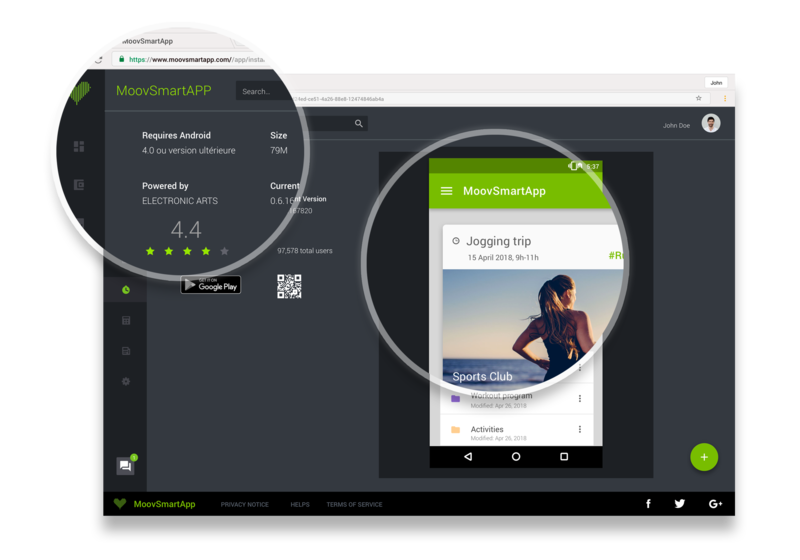 Promote your app in an innovative way, making your target customers test it before downloading it. 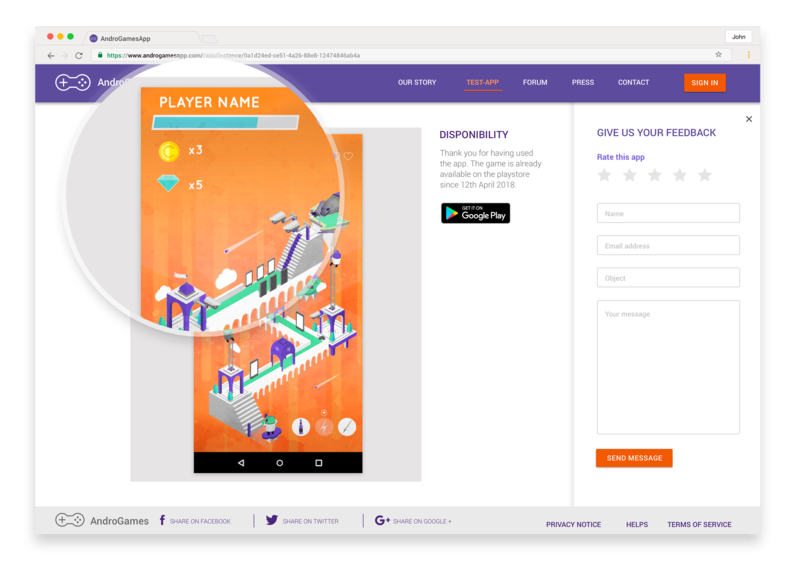 Genymotion Cloud allows you to showcase your Android gaming apps on a web browser. Gamers will be able to enjoy gaming apps without downloading anything and stop being limited by the storage capabilities of their device! 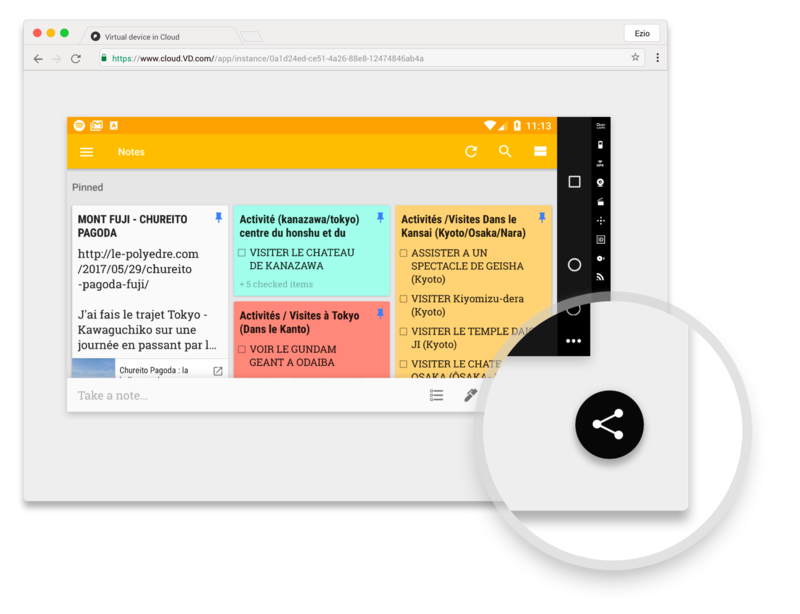 While developing your app, easily share your app and/or virtual device to simplify your feedback process and communication into your development teams and/or stakeholders or clients. Address the needs of both IT and employees to meet optimal security, manageability and usability requirements. 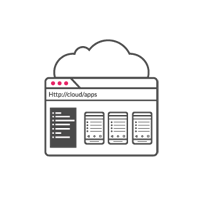 Genymotion Cloud allows you to access and use virtualized Android devices via a web browser. Enjoy a ciphered connection and ensure that zero data is collected on the device of your employees.